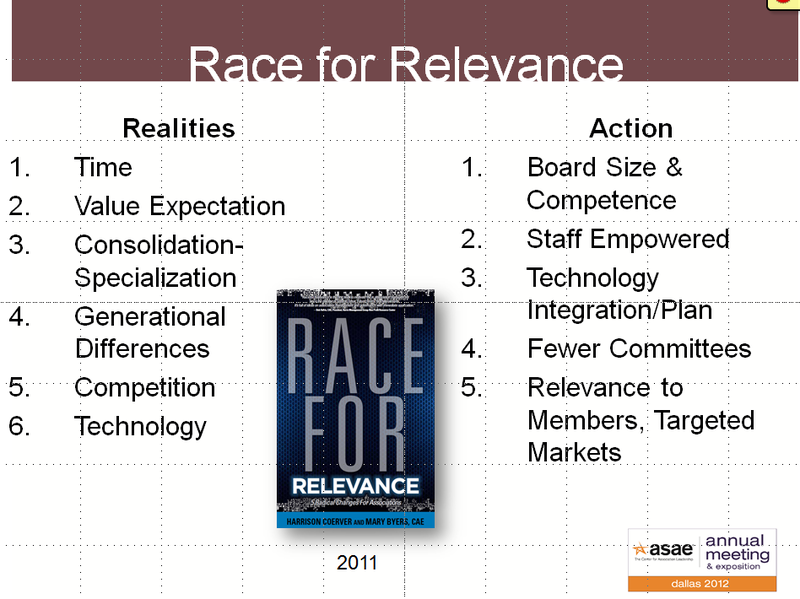 At the ASAE convention in Dallas, Bob Harris and Russ Salzman lead a wonderful discussion on the future of associations. 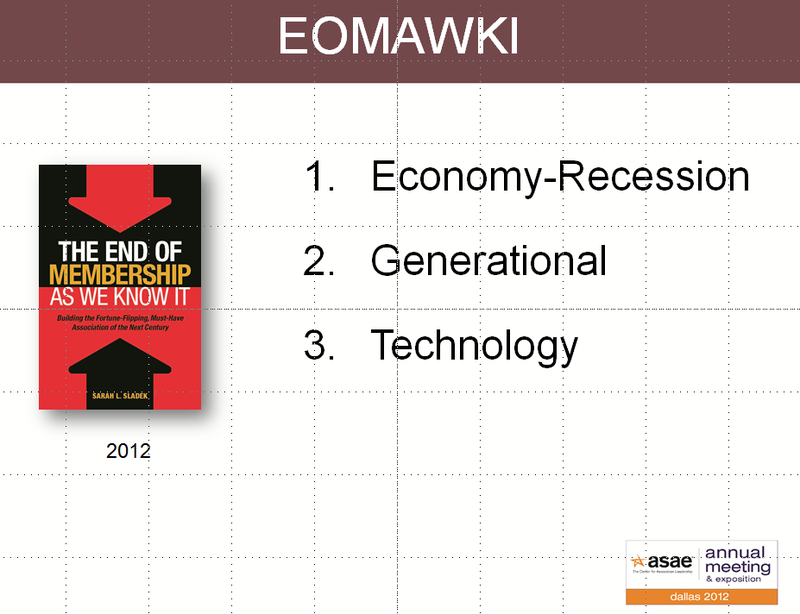 During discussion, the speakers and audience focused on how engagement can benefit membership. 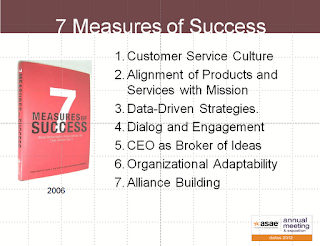 Bob and Russ probed for examples from associations who are developing engagement metrics tools. 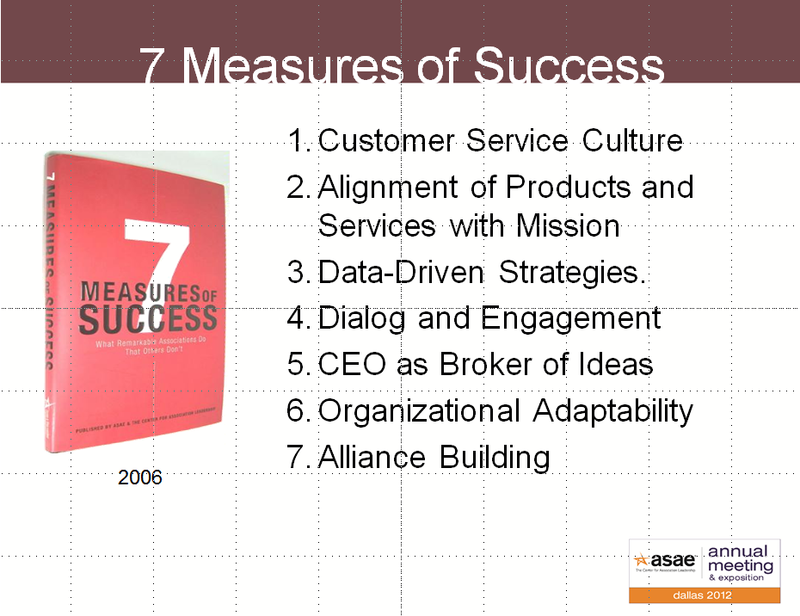 Several shared that they are or are working on such metrics. 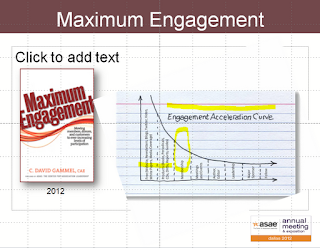 As a result of the session, I purchased David Gammel’s book Maximum Engagement. 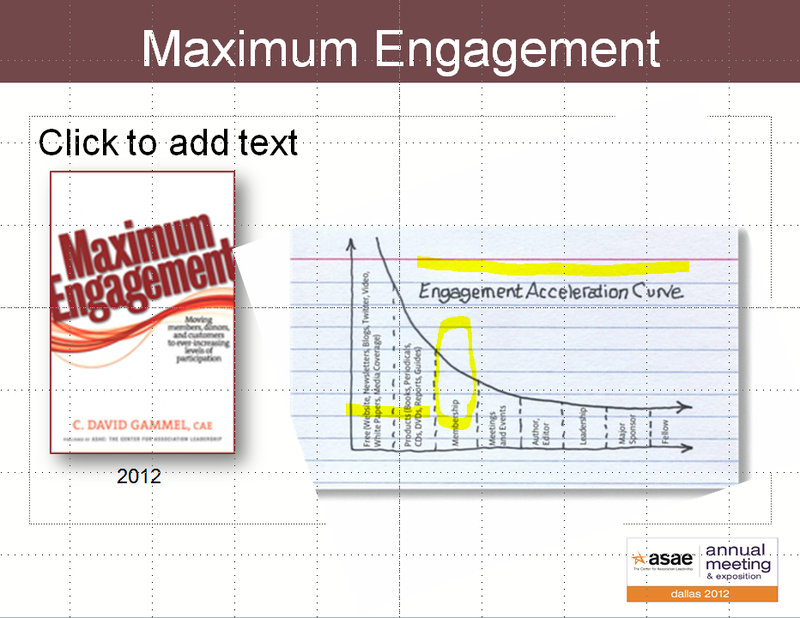 Looks like a great read … especially how the Engagement Acceleration Curve illustrates the push from free to fee. I’ll share more after I’ve finished the book. 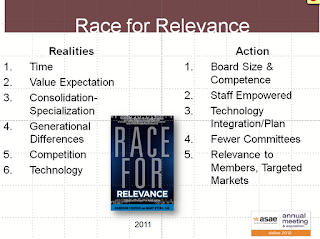 Steve, I wish Bob and Russ had included my new e-book, Associations Unorthodox: Six Really Radical Shifts Toward the Future, in their discussion. You and your readers may be interested in downloading it at www.associationsunorthodox.com. It's free, and I would love to know what you think! Appreciate the link to your book ... encourage SCDdaily readers to download it!